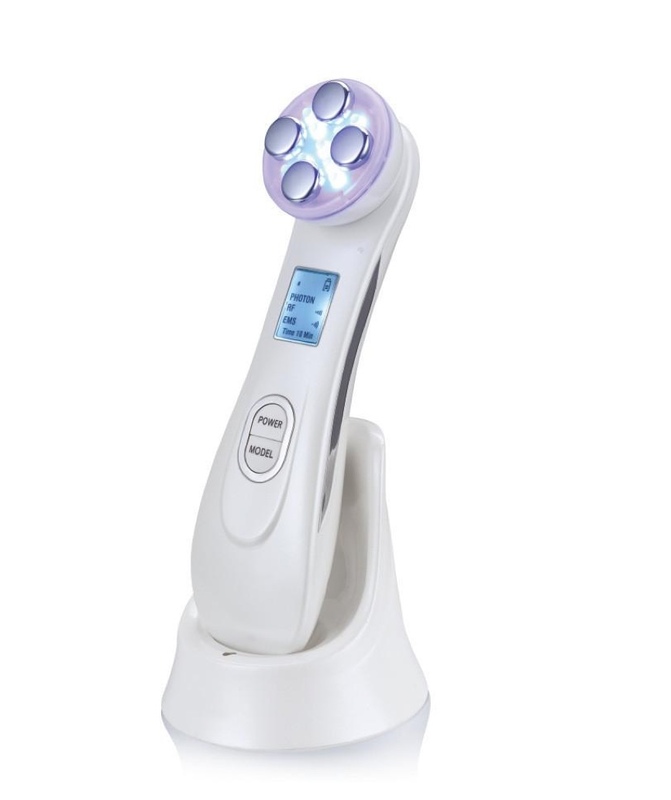 It is a facial device that is good for daily facial care, skin rejuvenation, skin toning, wrinkle removal, anti-aging, skin renewal, pimple removal, blemish removal, anti-allergy, pore size reduction and increasing skin elasticity. Skin products should be applied. 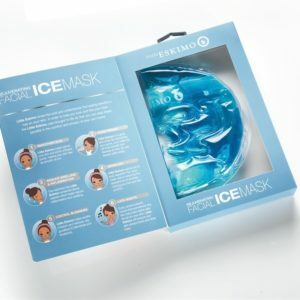 It helps skin absorbing the products more efficiently. 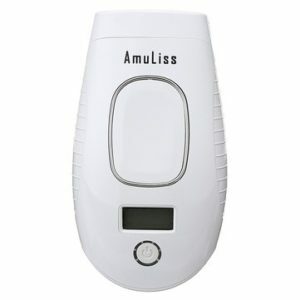 It is a rechargeable beauty device. System will stop after 10 minutes automatically. The origin of Mesoporation comes from the combination of mesotherapy and electroporation. Mesotherapy is a system of transdermal skin delivery in which microneedles puncture the skin to allow the delivery of active ingredients to penetrate deeper layers of the skin. Electroporation is a non-invasive electrical treatment which also carries active ingredients into the dermal layers. Unlike mesotherapy, mesoporation does not require needles. Electroporation provides a means to transport collagen and hyaluronic acid deeper into the skin. Electroporation provides the means to achieve higher results with your skin care products without the need for needles. Radio Frequency energy uses the tissue’s natural resistance within the various layers of the skin to transform the RF energy applied to the skin into thermal energy. RF energies can be used for patients of all skin types and allows for different depths of penetration allowing for increased collagen contraction and production of new collagen. 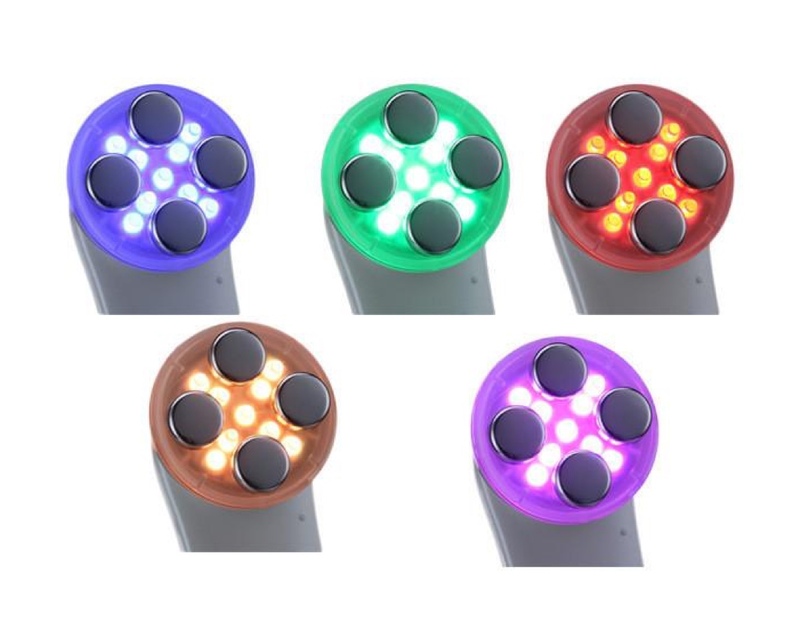 LED light are used to provide a painless skin-care treatment that plumps up skin by boosting collagen production and treats mild to moderate acne.